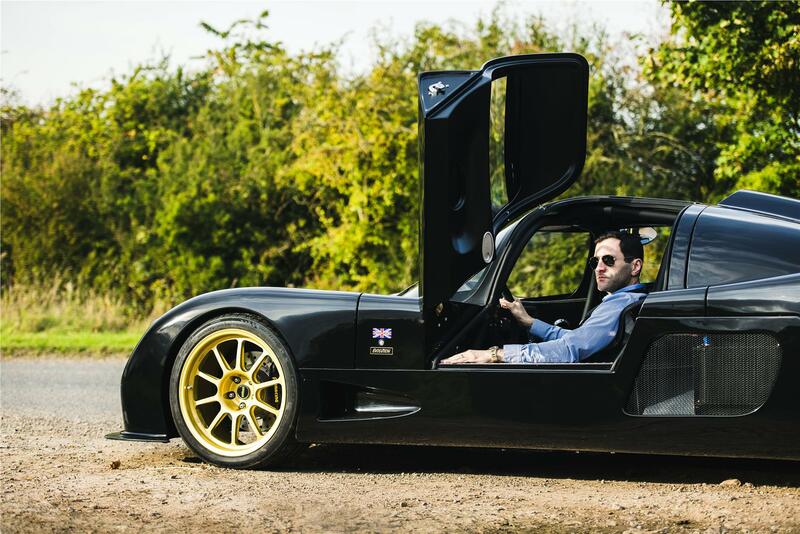 Welcome to the home of Ultima Sports Ltd, manufacturer of the world's most exciting self-assembly supercars. Due to the massive response we get from our cars in the States we have added this dedicated section to our website. Here you will find answers to many of your questions regarding the self-assembly supercars we offer and the ways in which you can order and build them from a kit package. If you cannot find the information you're after, please e-mail us and we will get back to you as soon as possible. Factory assembled cars are one thing but we appreciate that many enthusiasts enjoy the build experience as much as the finished product and, in this instance, we feel it is important that you deal direct with us here in the UK. 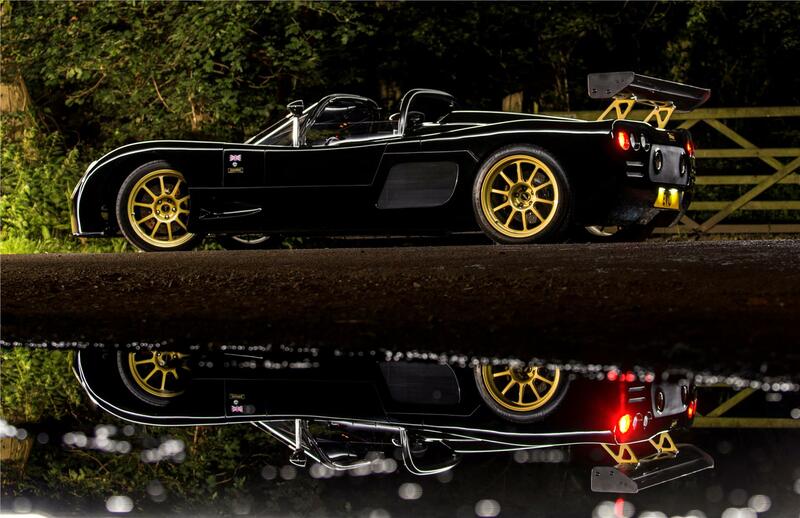 Nobody knows more about the assembly of an Ultima than the guys that build them at the Hinckley factory. As with UK specification kits, overseas customers can purchase anything from a base chassis package to a comprehensive kit including every last nut and bolt required for the build. No matter what level of kit you order, all parts are carefully packaged and clearly marked for easy storage and subsequent assembly by the builder. Each build stage supplied is 100% complete containing every last nut and bolt required to complete that section which makes the build extremely straightforward. 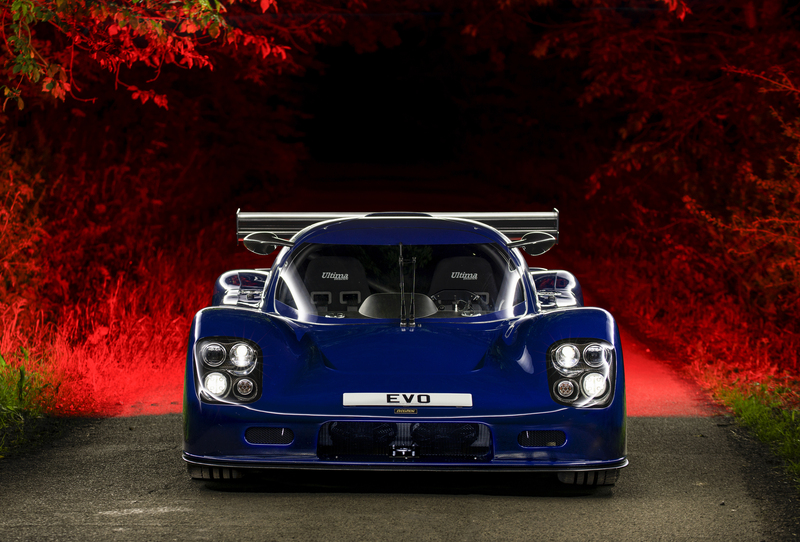 The Ultima requires neither a great degree of engineering ability, nor any specialized equipment to complete. The cars are designed by the factory to be assembled by a builder who has only basic automotive knowledge and an elementary tool kit. 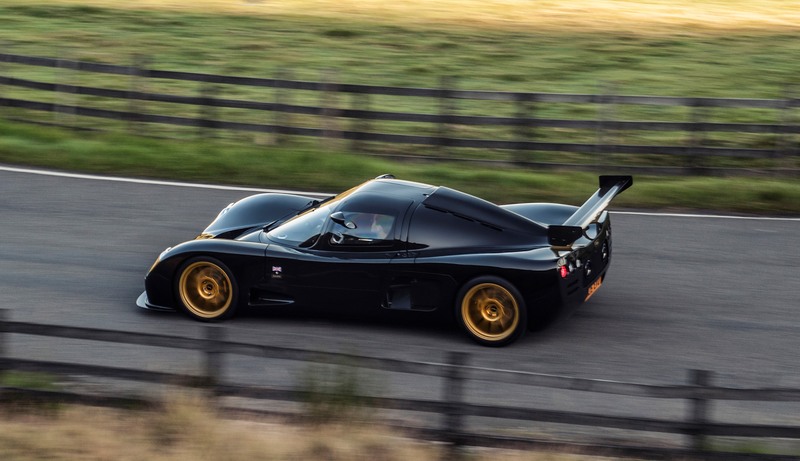 The majority of our customers have never built a car before and have successfully completed their Ultima cars to an excellent standard. 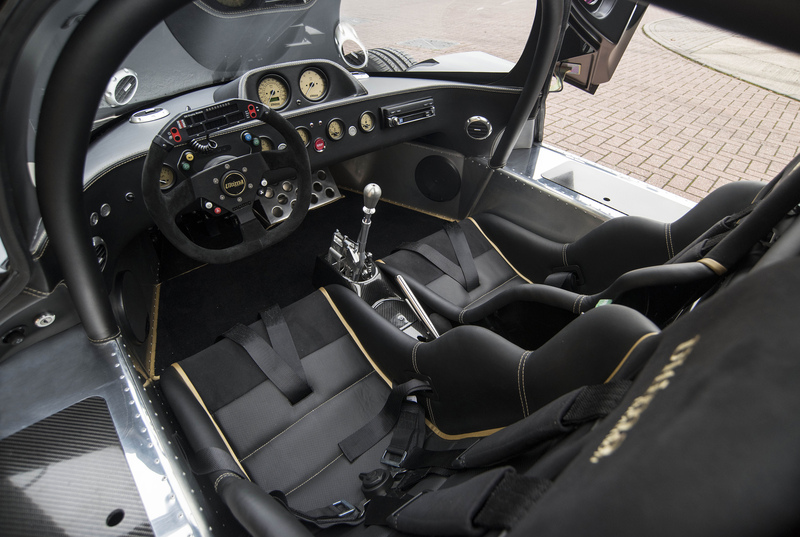 The average build period for an Ultima supercar is six months (on a part time basis) but the whole idea of building this supercar is to take your time and enjoy the build. The UK factory fully builds several cars per year to order, which means the assembly process has been finely tuned and the kits are fully sorted and proved. Ultima self-assembly supercars must be the only originally designed component cars that use all new parts and are developed specifically for the enthusiast to build in his garage at home. As the specialist areas of the build have already been carried out by the factory there is no welding or fabrication required. All the brackets required to fit the different components have been designed, fabricated and tested by the factory and are included in the kit. Also, all the parts that the factory supplies are new so require no cleaning, degreasing, de-rusting or further preparation prior to assembly. 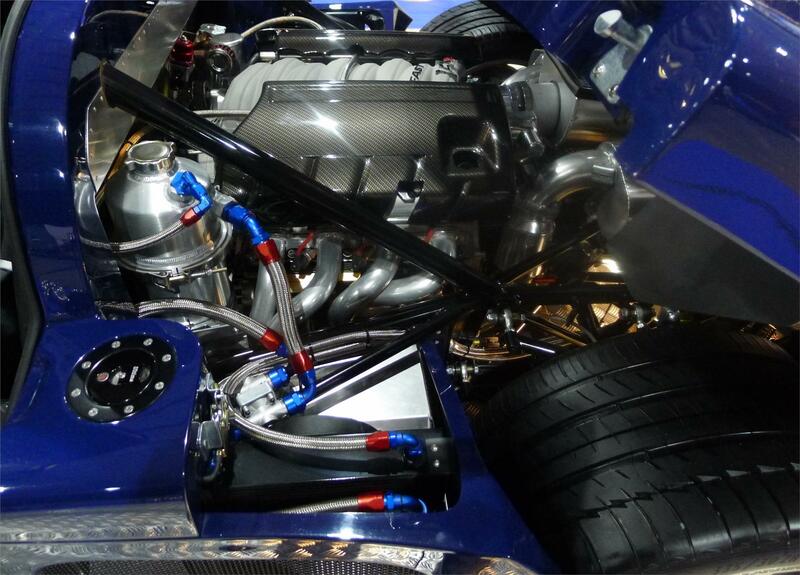 At the factory we have a no compromise attitude when it comes to the components used within the car. 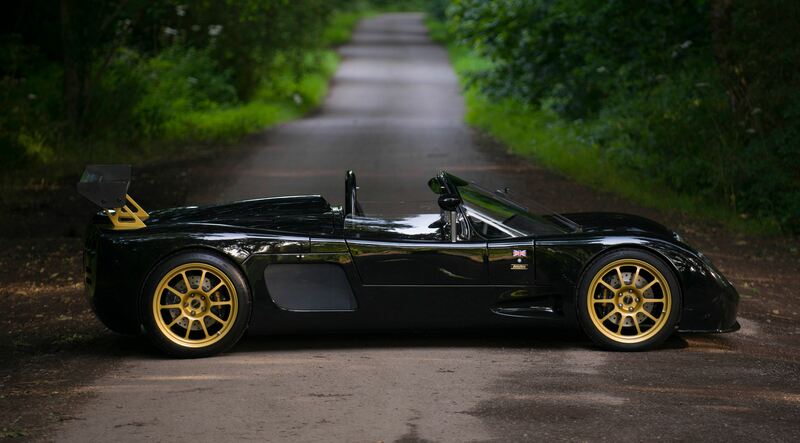 All parts used in the construction of an Ultima have been specially made either by ourselves or for us by highly experienced engineers and motorsport specialists. Everything used in the construction of an Ultima has been designed specifically for the job. 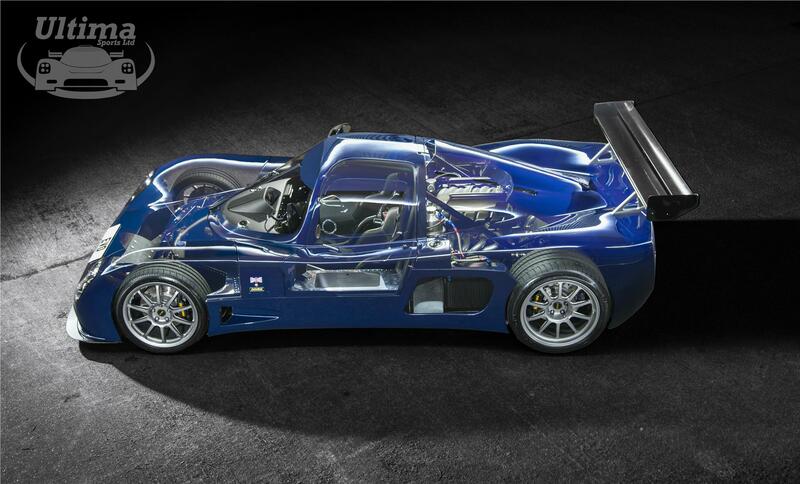 The choice of power plant for the Ultima is the all-American Chevy small block V8. 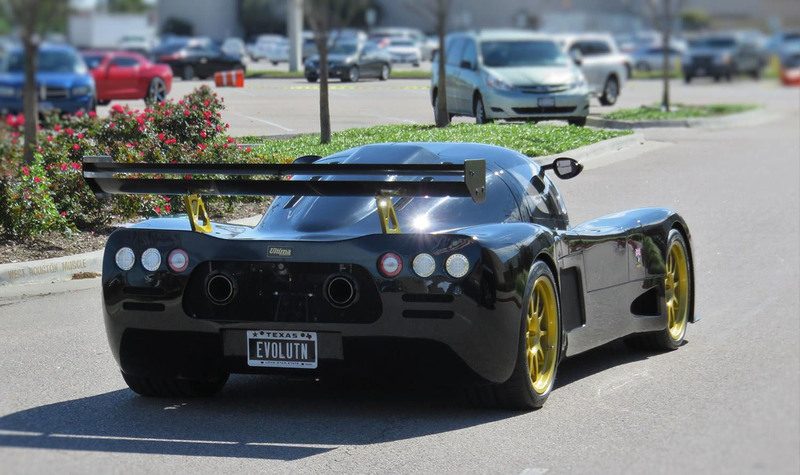 Ranging from 430bhp to over 1200bhp. 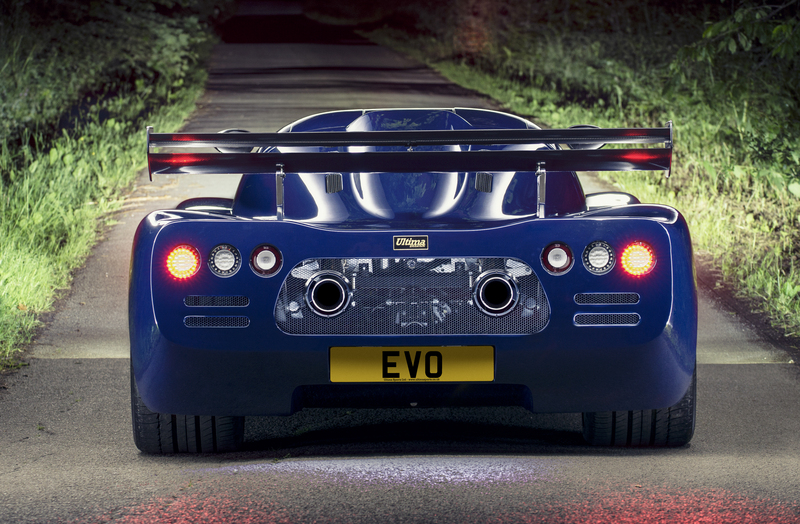 It's simply the ideal engine for the Ultima. What's more, because of its mid-mounted location behind the driver and in front of the rear wheels the mass of the engine is ideally placed in the car - providing optimum weight distribution for top-flight handling and road holding and where power can be delivered to the road cleanly and with the minimum of fuss. This is a package that delivers at every level. This raises the bar in our industry and takes the successful Ultima marque to the next level. 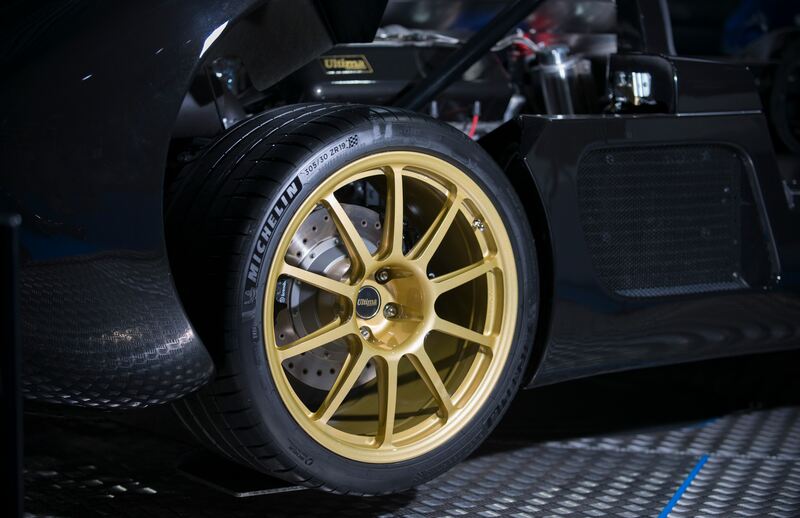 The online build manual content can only be accessed by Ultima chassis owners and deposit holders via secure online access. Registration procedures vary from State to State but generally involve the builder keeping all receipts and having a police inspection of the car once it is complete (aimed largely at establishing clear ownership of the car). The factory will provide all the paperwork in this respect. In the UK the Ultima has already been designed to pass the stringent IVA test (Individual Vehicle Approval). The car must then be taken to your nearest State approved service centre for further technical inspection. Finally, both police and garage certificates must be presented at your nearest registration office where the car will be registered as a self-built car. However, we must stress that you should check clearly as to the specific requirements in your State. Your Ultima supercar kit is delivered with the immaculate market leading showroom standard gel coat finish bodywork assembled loosely on the chassis prior to being expertly packed, crated and secured into a steel shipping container by our experienced team at the factory. There are 14 different bodywork gel coat colour options available to choose from and an online colour configurator can be found here. Shipping to the USA for orders over $46k. The customer will then be responsible for collection from the nearest port that our shippers can use that is close to their address. Shipping is included free of charge, for orders over $46k within the first order, so the more you purchase in this first order, the more you'll save in relation to any future shipments, which will be charged at cost. Your first parts order will require a deposit of 25% of the value, with a further 25% instalment due after 6 weeks when you firm up your specification, and the remaining 50% to be paid once the parts are packed and ready for shipping. During the period between placing your order and the kit parts being ready for delivery we will keep you up to date with progress via e-mail, including jpeg images of the parts as they are prepared. Your initial deposit can be taken by Credit Card or PayPal. However, the most convenient form of payment for the balance is by direct bank transfer which simply involves you instructing your bank to transfer the funds to Ultima's account. We will supply you with our bank details at the relevant time. The factory can be contacted at sales@ultimasports.co.uk or by phone at +44 1455 631366 and we are happy to answer any queries that you may have before placing your order or during the build be it a kit or a rolling chassis. We hope you enjoy browsing through our website and look forward to helping you achieve your dream of owning what we feel is with out doubt the world's most impressive self-assembly supercar.